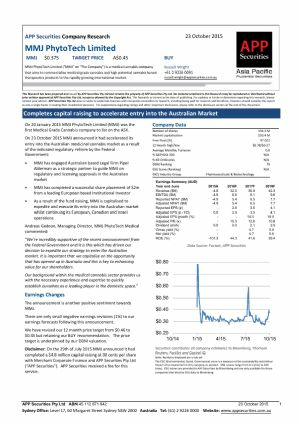 Perth, Dec 5, 2018 AEST (ABN Newswire) - Further to the announcement made by MMJ Group Holdings Limited ( ASX:MMJ) ( FRA:2P9) ( OTCMKTS:MMJJF) ("MMJ") on 3 December 2018 regarding its shareholding in Harvest One Cannabis Inc. ( CVE:HVT) ("Harvest One"), the board of directors of MMJ ("MMJ Board") wishes to advise that its current strategy is to remain a major shareholder of Harvest One and support its management team in the execution of its business plan. 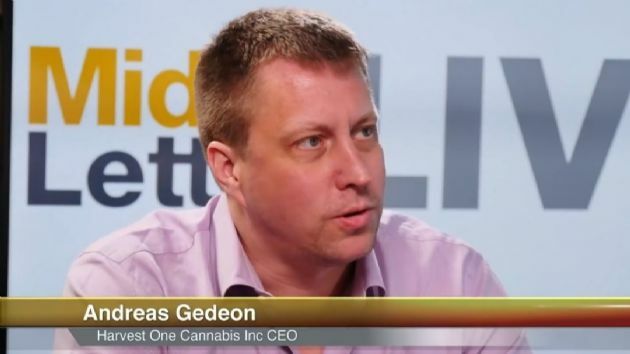 - Harvest One also remains extremely well capitalised with approximately CAD$48 million in cash at the end of the last quarter. 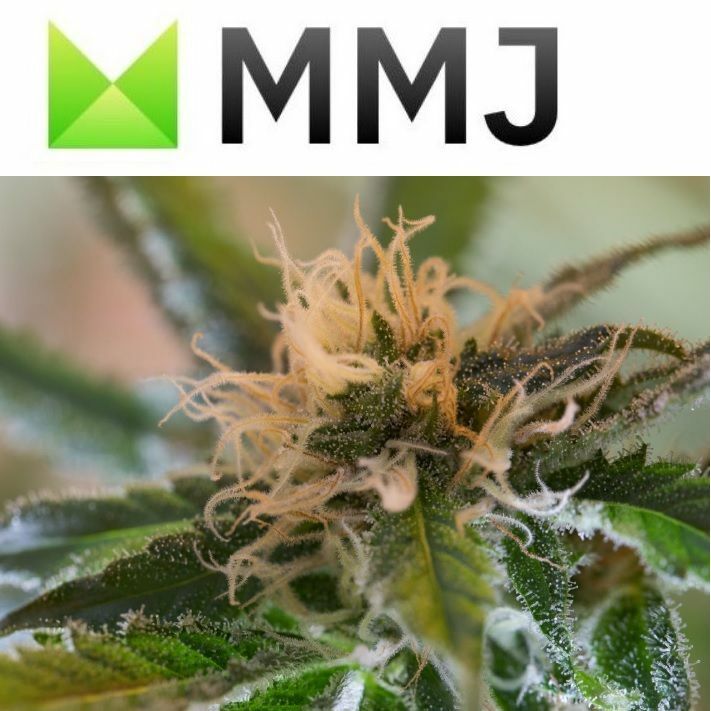 MMJ owns 55,557,994 shares in Harvest One for a 30.5% shareholding and this remains MMJ's most significant investment to date. 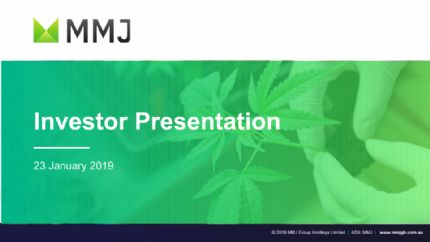 The MMJ Board is confident that the Harvest One management team will execute on its future business plan and that this should lead to an increase in the value of MMJ's shareholding in Harvest One.